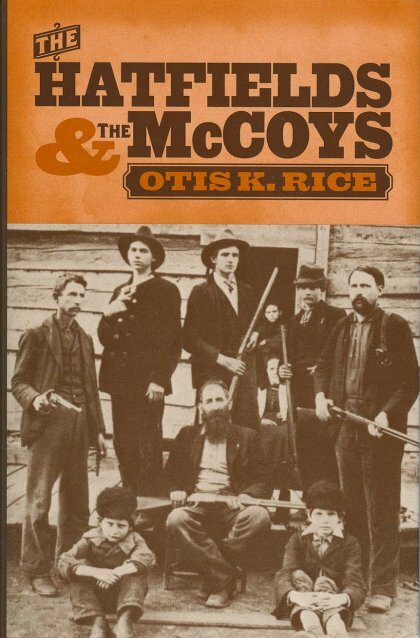 The story of the famous Hatfield-McCoy feud has often been depicted in articles, books, and movies - more often than not cloaked in myth and errors. 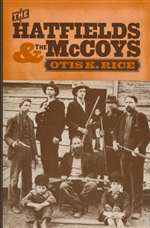 Author Otis Rice's account frees fact from fiction through extensive research using court documents, official correspondence, newspapers, and other documentary evidence. Rice examines the feud in the social, economic and political context of late 19th century eastern Kentucky and southwestern West Virginia. By doing this, Rice helps to explain the origins of the feud, its bitter and bloody history, and why it remains among the most famous family feuds of all time.